Net 10 days cash or check. Bursaw Gas and Oil provides delivery of Biofuel to homes and businesses through out the Acton and surrounding area. Our Biofuel is 5% - 20% clean-burning and sustainable fuel from waste vegetable oil collected from over a 1,000 restaurant partners in the New England area. To learn more about clean sustainable biofuel please visit Newport BioDiesel. 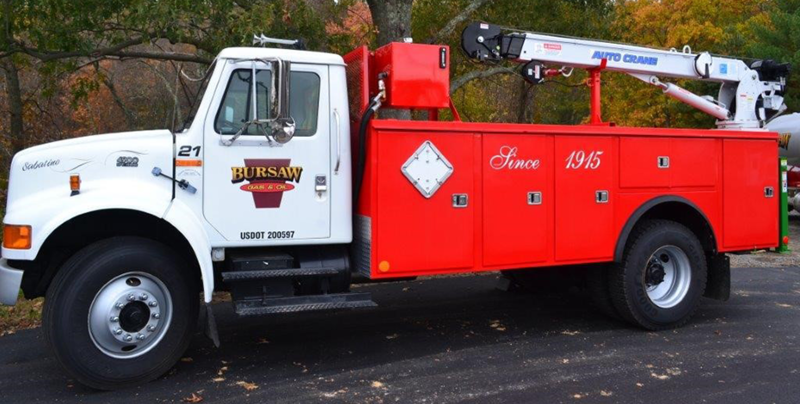 Here at Bursaw we provide 24hr Service for all your heating and cooling system needs year round. We recommend and perform annual overhaul and efficiency tune ups. We notify you when your tune up is due and are happy to make an appointment for you at your convenience. Our techs are certified to work on all major systems.